Location: Mulholland Highway, south of Calabasas. 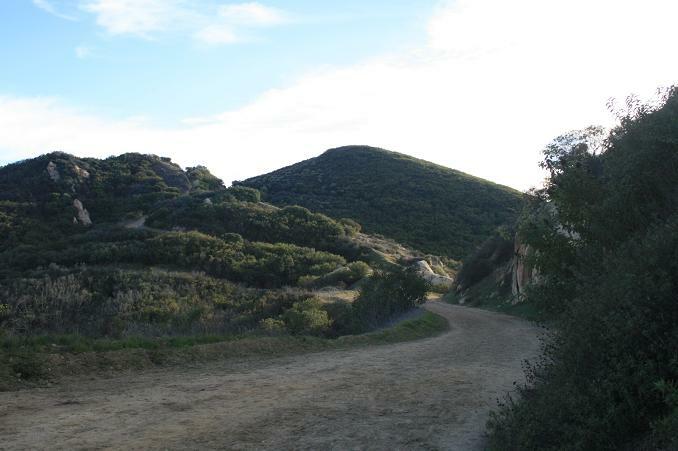 From L.A., take Highway 101 to Topanga Canyon Blvd (Highway 27). Head south for 1.4 miles and turn right on Mulholland Drive. Go 0.5 miles and turn left on Mulholland Highway. 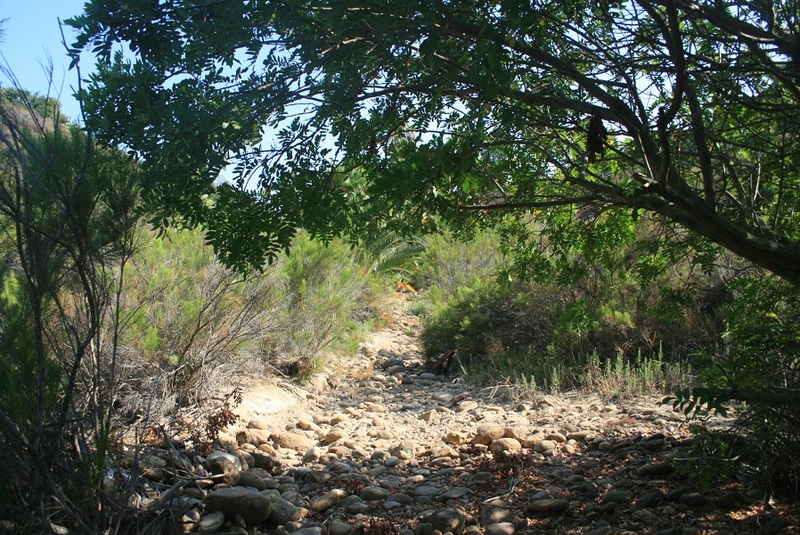 Go 3.6 miles and look for a dirt turnout on the left side of the road (0.2 miles past Dry Canyon Cold Creek Road.) From Ventura County, take Highway 101 to the Mulholland/Valley Circle exit. Turn left on Calabasas Road and take an immediate right on Mulholland Drive. Go 0.5 miles and turn right onto Valmar. Go 1.2 miles (Valmar becomes Old Topanga Canyon Road) and turn right on Mulholland Highway. Go 2 miles to the turnout on the left side of the road. 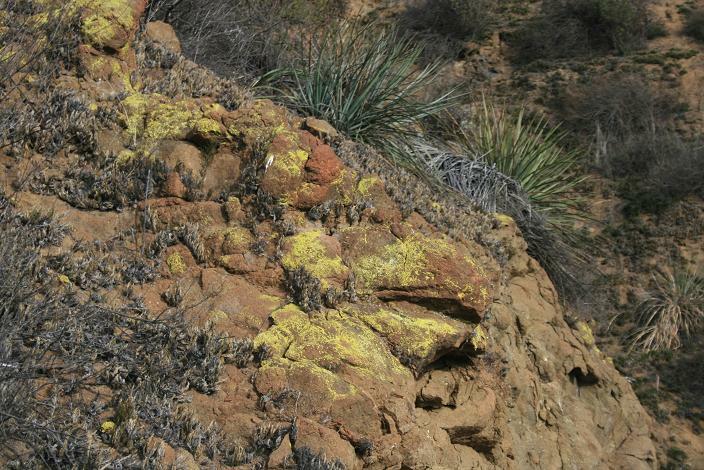 From Pacific Coast Highway, take Malibu Canyon Road north for 4.6 miles. Turn right on Piuma Road and go 0.8 miles. Turn left on Cold Canyon Road and go 2.1 miles. Turn right on Mulholland Highway and go 2.7 miles to the turnout on the right side of the road. If you reach Dry Canyon Cold Creek Road, you’ve come too far. 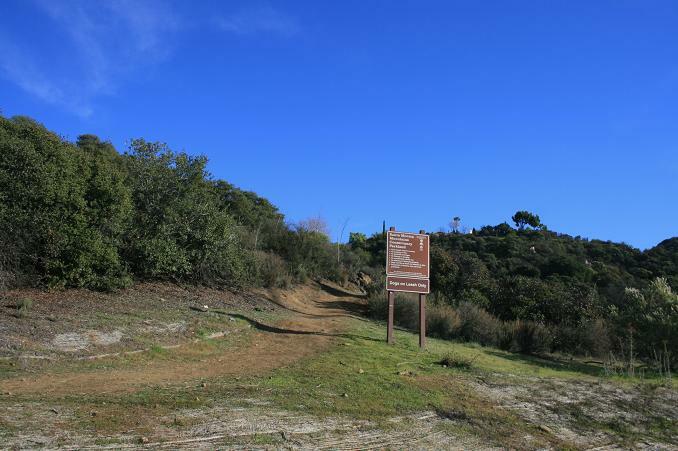 The so-called Secret Trail, officially called the Cold Creek Trail, runs from Mulholland Highway to the Calabasas Peak Motorway. 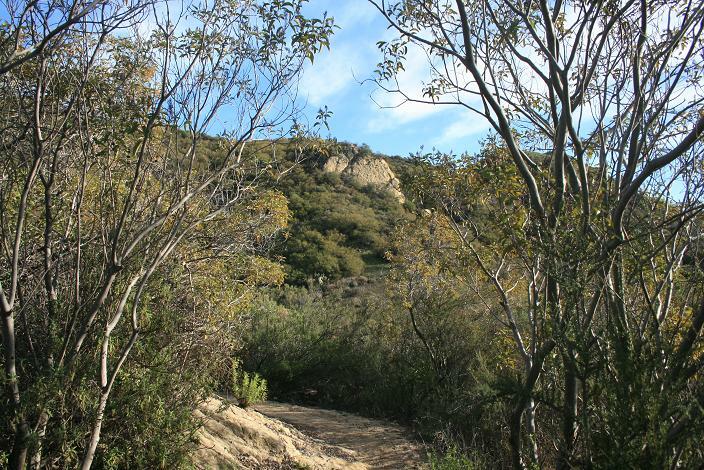 Calabasas Peak itself can be reached via these trails with a moderate, 4.2-mile round trip. 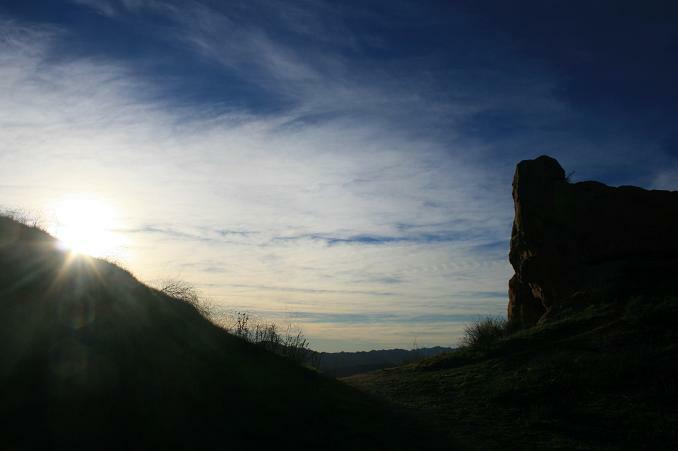 If you’ve already climbed Calabasas via the more popular approach from Stunt Road, consider this hike, which offers panoramic views and up-close looks at the area’s characteristic sandstone geology. Like the south approach, it’s also a good workout, but not quite as steep. 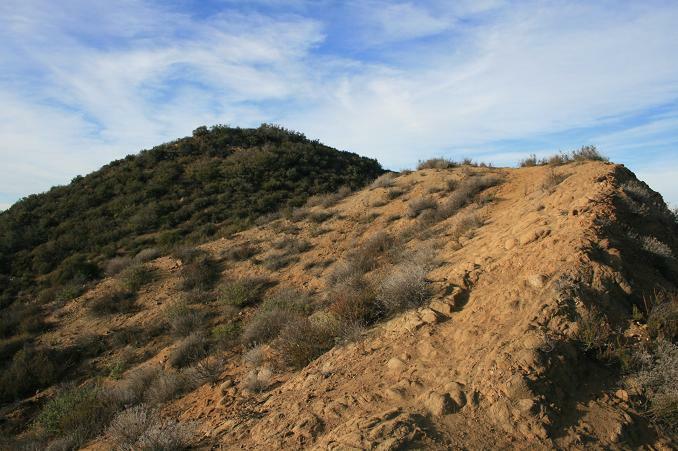 From Mulholland, follow the single-track up the side of the ridge. 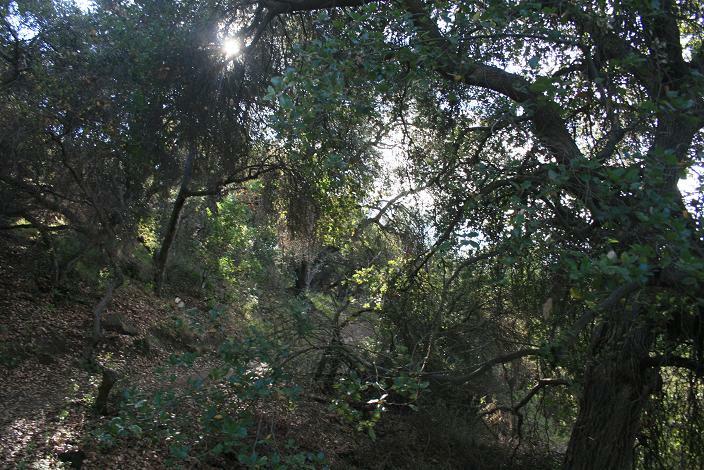 You pass in and out of pockets of oaks, with nice views of the Malibu Creek area to the west. After 0.7 miles of moderate climbing, the trail bends sharply to the left (east) and you can see large sandstone slabs poking up from the hills on the opposite side of the canyon. 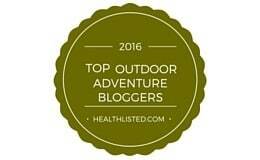 You dip down into a meadow and resume climbing along some switchbacks. 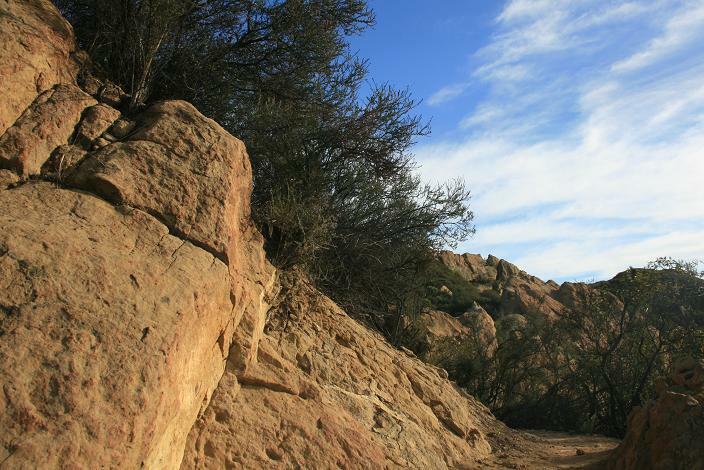 Farther up, you get closer views of the sandstone, and at 1.3 miles, you reach the Calabasas Peak Motorway. 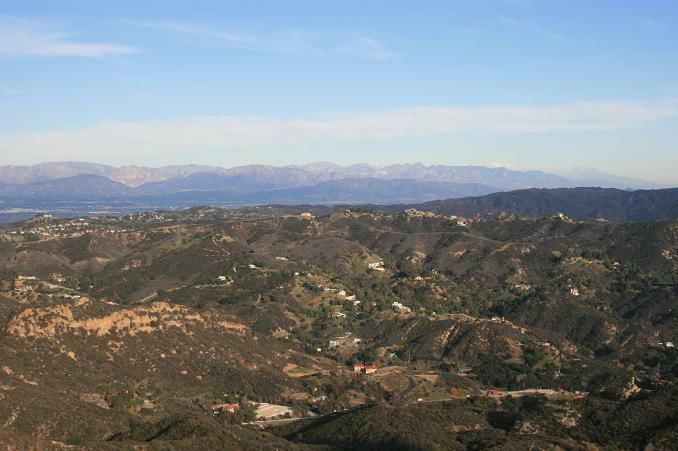 Here, you can enjoy a nice view to the east, which may include the higher peaks of the San Gabriels and perhaps even San Gorgonio and Old Saddleback in Orange County. To reach the peak, head south (right) on the motorway. Soon, you get a nice view to the southwest, clear to the ocean. 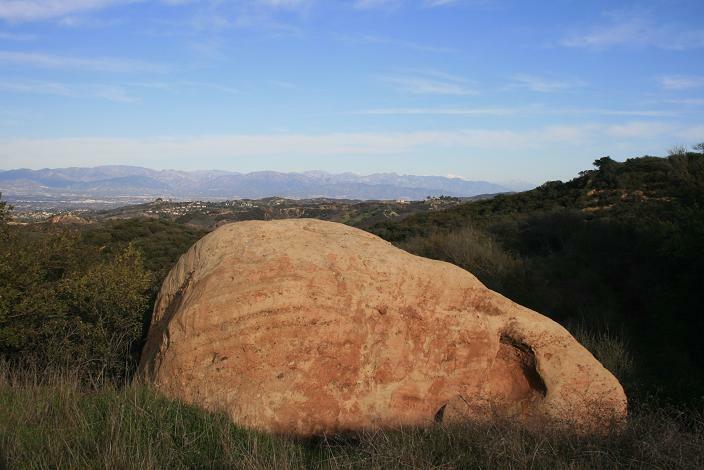 You’ll also pass by an interesting, egg-shaped sandstone boulder, with some small caves, on the left. A short climb brings you to a saddle, where you get an aerial perspective on the sandstone slabs of Red Rocks Park. You pass beneath the summit and at 2 miles from the start, you’ll take a hairpin turn to the right. 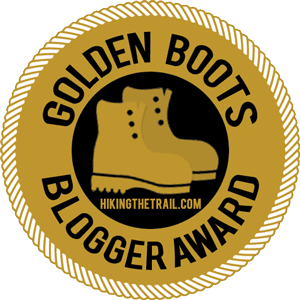 Climb up the ridge to a T-junction with a rough trail, turn left and follow it up to Calabasas Peak. On the summit, there’s a pile of stones and a summit register, and a few rocks for sitting and enjoying the view. 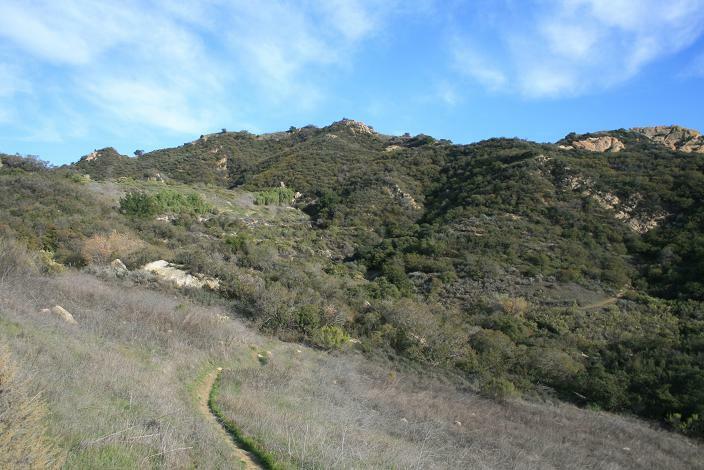 Saddle Peak dominates the landscape to the south; you also can see Malibu Creek State Park, Topanga, the San Fernando Valley and more. Return by the same route, or if you’ve set up a shuttle, you can continue back to the motorway and head south to Stunt Road. 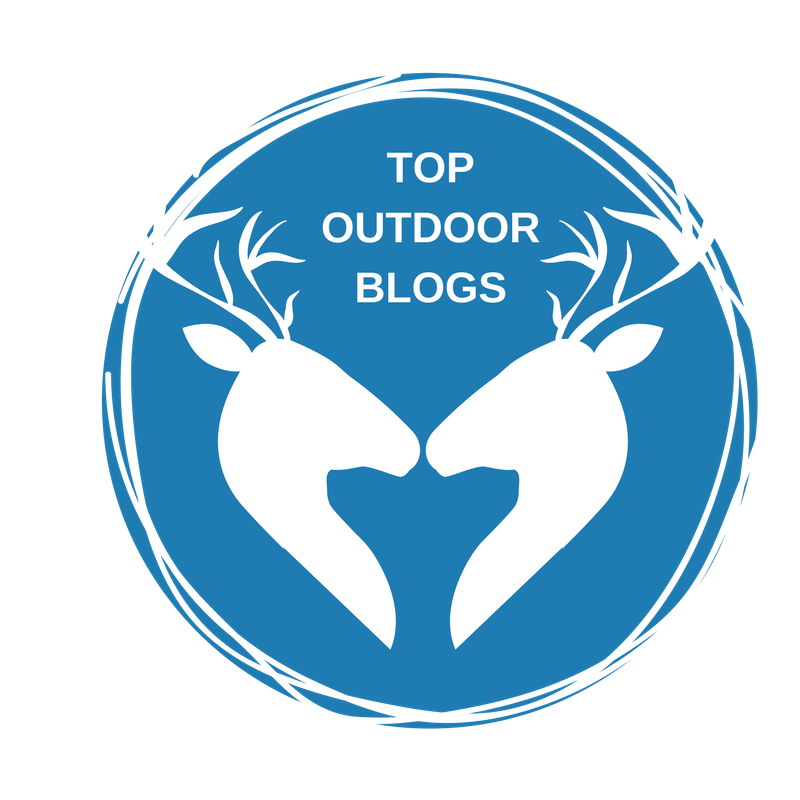 links provided for up to date trail condition information.